Raw, unprocessed sea salt from ancient unpolluted sea beds. Unlike commercial salts, which are highly heated, and refined (eliminating the full mineral makeup and damaging its chemical properties) Pink salt is full spectrum salt with a rich mineral body. 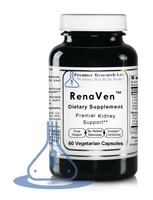 Premier Reneven is the result of our relentless research to find the ideal phytonutrient synergists which, when combined together, provide extraordinary support for the kidney and kidney meridian. 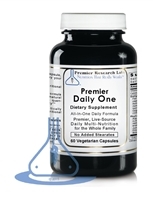 Kidneys control our blood mineral levels, our capacity to detoxify the blood.